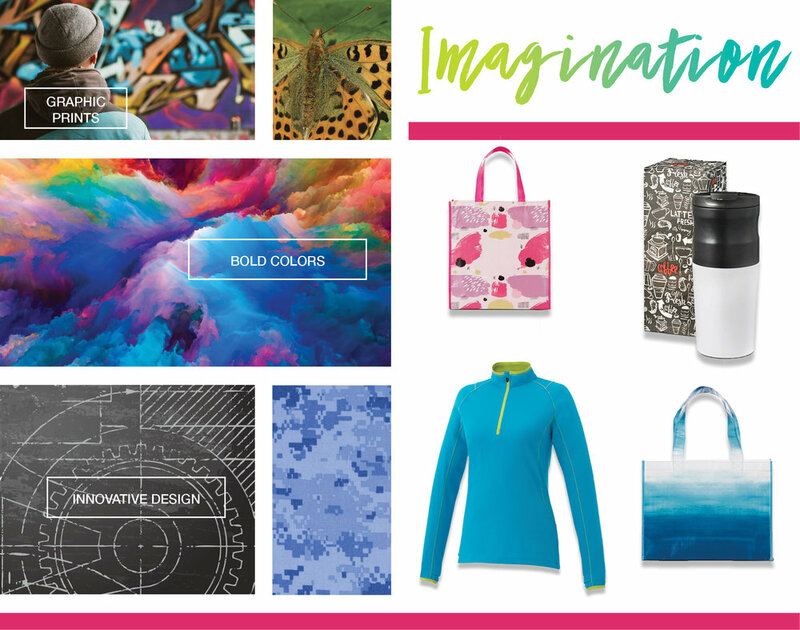 Creativity can be expressed in lots of ways – from colorful prints and bold patterns to high-tech innovations. No matter how that creativity comes to life, it all begins with the imagination to envision something different. CContent compliments of PCNA. Check out their products for your next promotion by clicking here.